Can You Imagine a World without Elephants? 96 African elephants are slaughtered each day for their ivory. 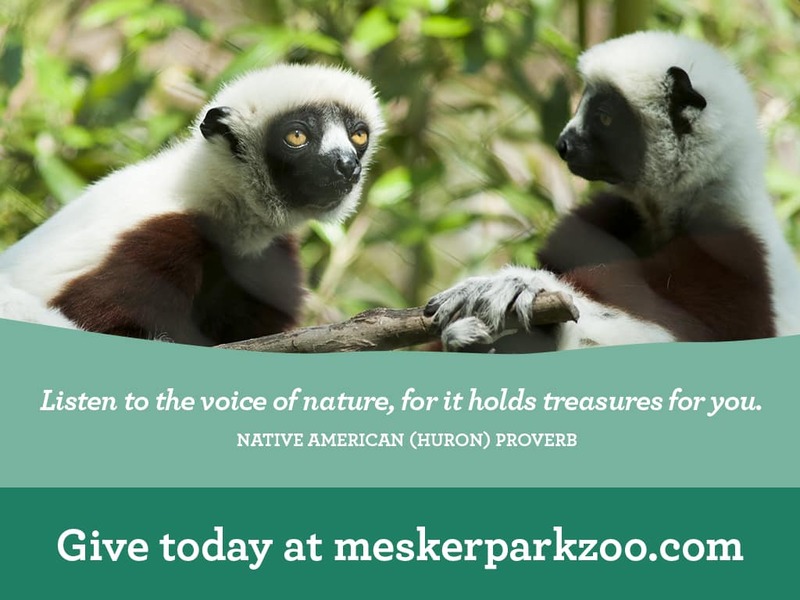 Mesker Park Zoo & Botanic Garden is committed to protecting and preserving wildlife on a global scale. Please visit www.96elephants.org to learn how YOU can make a difference.